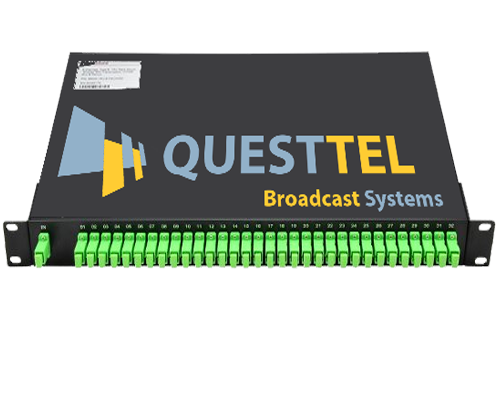 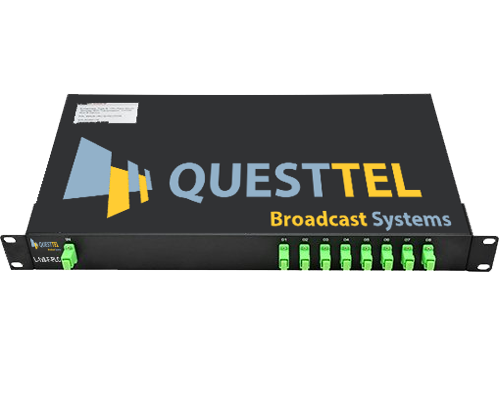 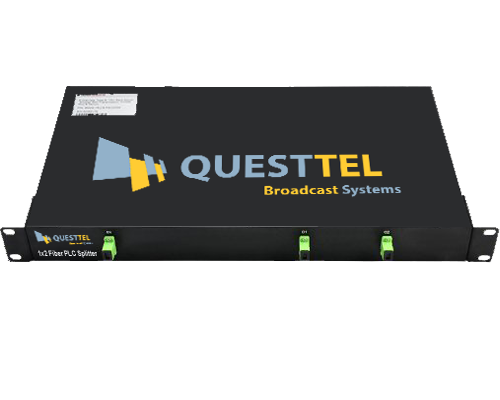 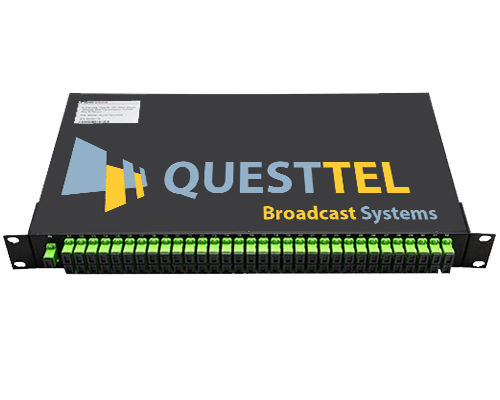 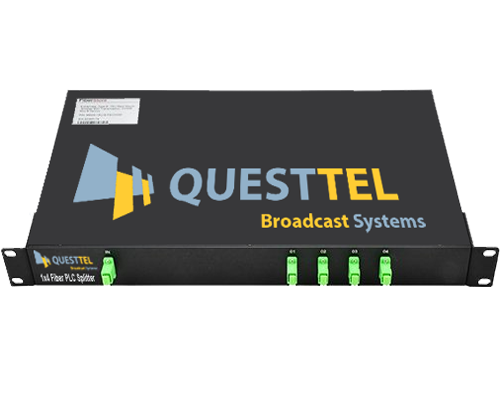 QuestTel fiber optic jumpers are used in two major application areas: digital headend equipment and patch panels or optical cross connect distribution center. 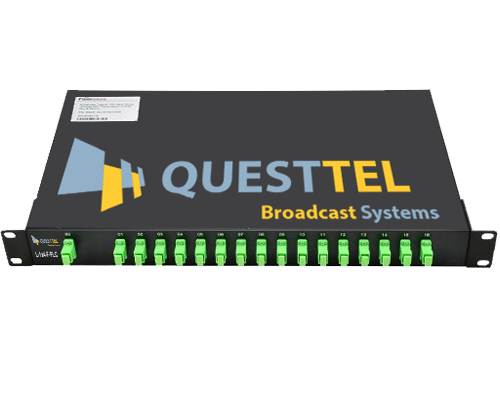 QuestTel provides various types of fiber optic jumpers including single-mode, multimode, multi-core, armored patch cables, as well other special patch cables. 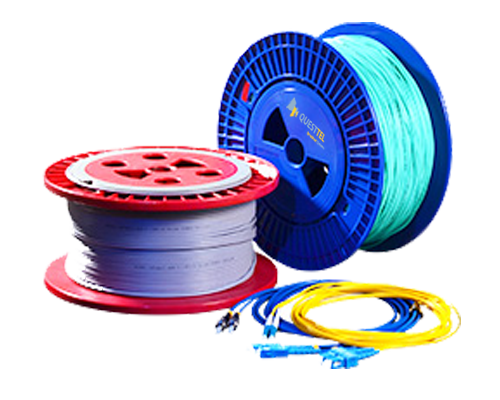 For most of the patch cables, the SC, ST, FC, LC, MU, MTRJ, E2000 connectors (APC/UPC polish) are all available.